We love nothing more than a musician who shares our passion for discovering and sharing new music. Pink Gloves is the project of musician and blogger Petr Pliska from Prague, Czech Republic. Since 17 he has been obsessed by discovering music and when he was 20 he established his first britpop inspired band. 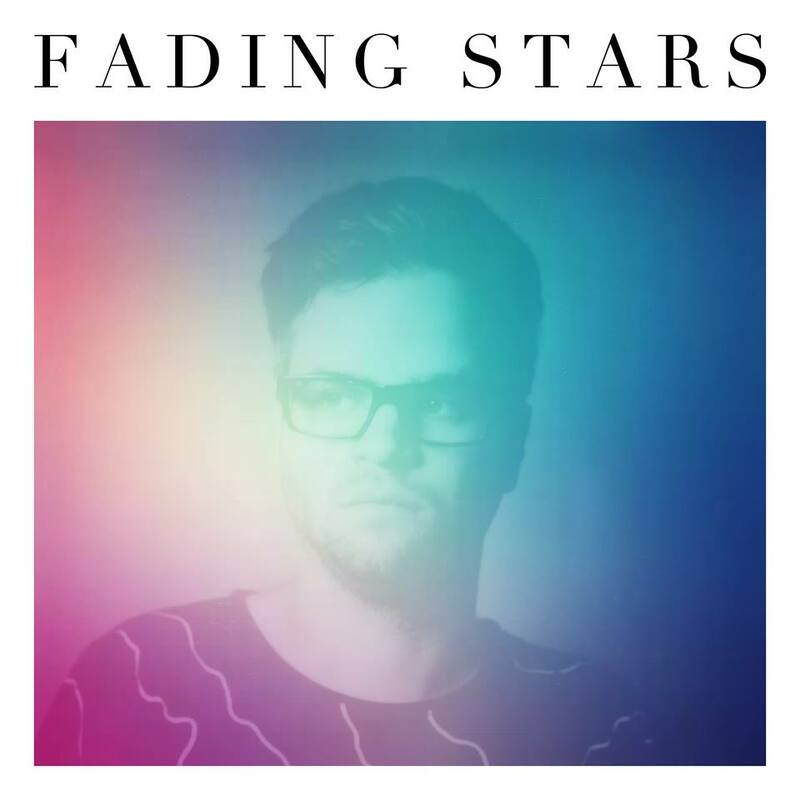 ‘Fading Stars’ is a melancholic electronic pop track with hints of both the 80’s and 00’s.